Just before Christmas my mum and I visited Salt’s Mill near Bradford, a huge old mill which now runs as a gallery and book shop, amongst other things. 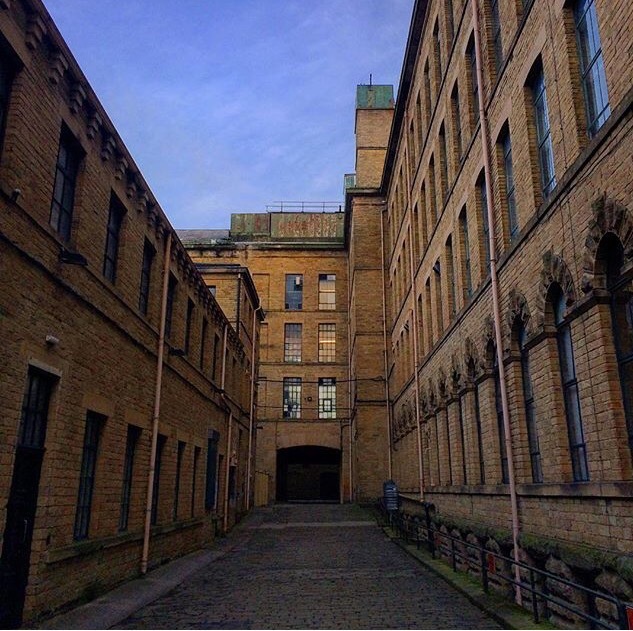 I believe Saltaire is a world heritage site. I love it when beautiful old buildings are maintained and put to use again… I live in Stockholm and many old structures survive here with much love and care.